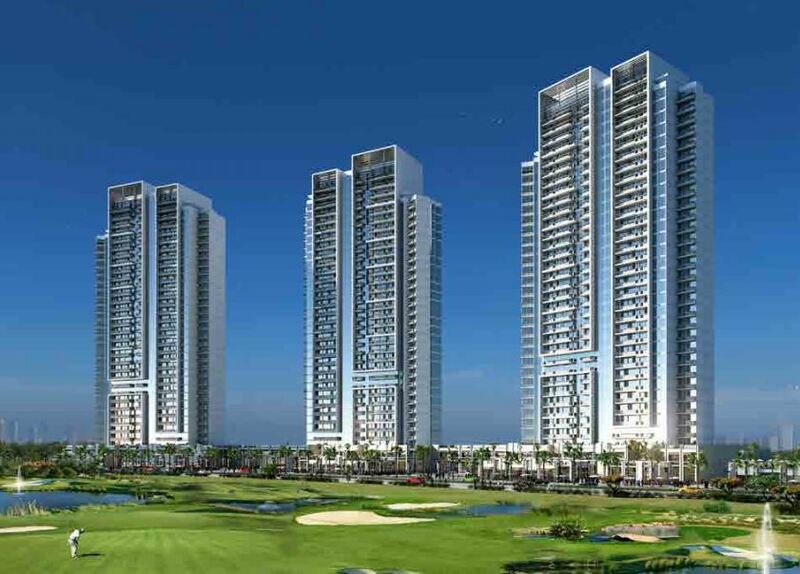 Carson comprises three residential towers commanding far-reaching views across the entire DAMAC Hills development. With its supreme location right on the Trump International Golf Club Dubai and its central setting in the master development, there's a huge choice of world-class amenities within easy reach. There is a range of beautiful facilities available to you at Carson. You can head to the calming waters of the swimming pool and soak away the stresses of the day or relax in the steam room and sauna after a challenging work-out at the gymnasium. Discover a welcoming community with plenty of opportunity to enjoy time with friends and family. With breathtaking views of the golf course and every essential around the corner, here’s a great place where you and your loved ones can make unforgettable memories.